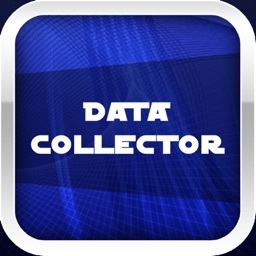 Welcome to the one and only Data Collection app on the App Store. 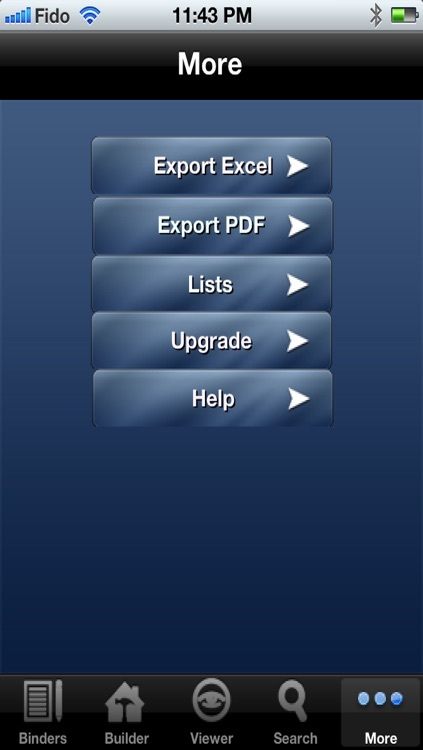 This application will take your data input and create PDFs and/or Excels as per the user's request. 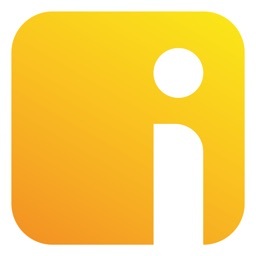 The user will create binders, pages, and fields then fill in the data in those fields in "Records" form. 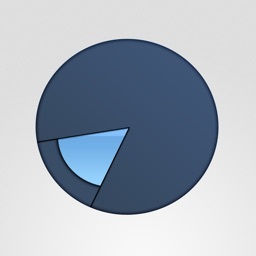 Below is an example of how the app can be usefull. **Example: Lets say you have a class of 5 students and you would like to collect their names and skills. 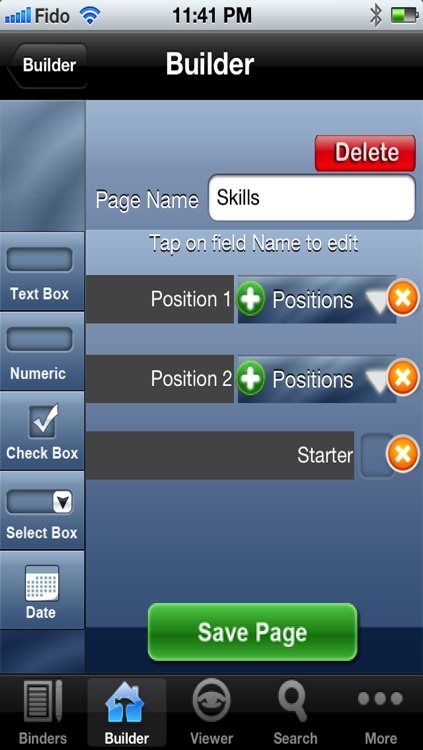 You can create a binder called Students, and create a page in that binder that will have 3 fields, name, age, and skill. Now, to gather the data for the 5 students you create 5 records in the app under the students binder, each record will have these fields filled for a student. Finally you end up with a binder that has 5 records, each record represents a student in a page that has the three fields mentioned. **Example: We would like to create a binder that will have the players' information of the players that belong to our Soccer team. So instead of buying an application that does that for you we simply create the binder, the pages we need to keep our players information and there we go! 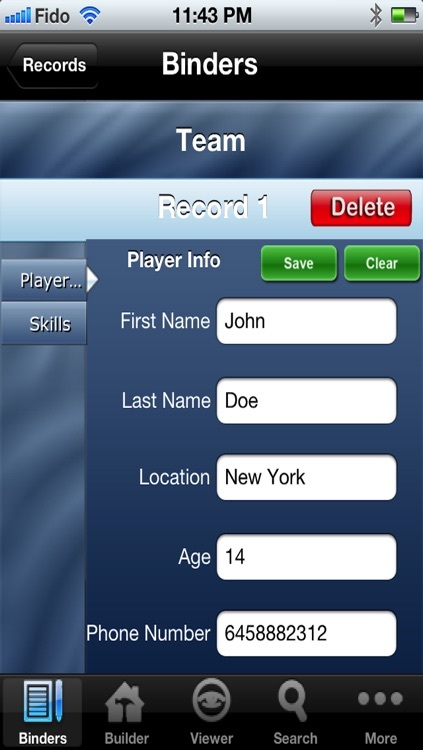 2.Create two pages in it, Player Info, and Skills. 3.In the More tab go to Lists and create a List called Skills which will have 4 options, Forward, Midfield, Defender, and Goalkeeper. 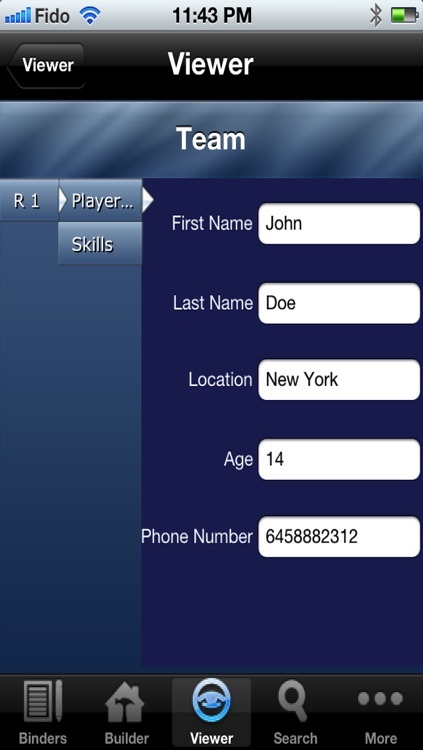 4.In the Player Info page, create 4 fields, First Name (Text), Last Name (Text), Age (Number), and Phone Number (Number). 5.In the Skills page, create 2 fields, a list field called Skill and assign the Skills list to it, and a checkbox called Starter to know whether this player is a starter or a substitute. 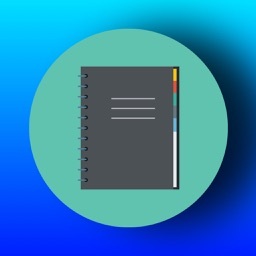 6.For the user to have all the players' info in the binder he or she needs to create records as records represent the capsules of data and allow the user to have "multiples of the same pages in a binder. You can eventually apply the same logic to any project that requires data to be gathered. Be creative and you will find this app absolutely priceless! You can create a binder to virtually save any kind and amount of data you have. 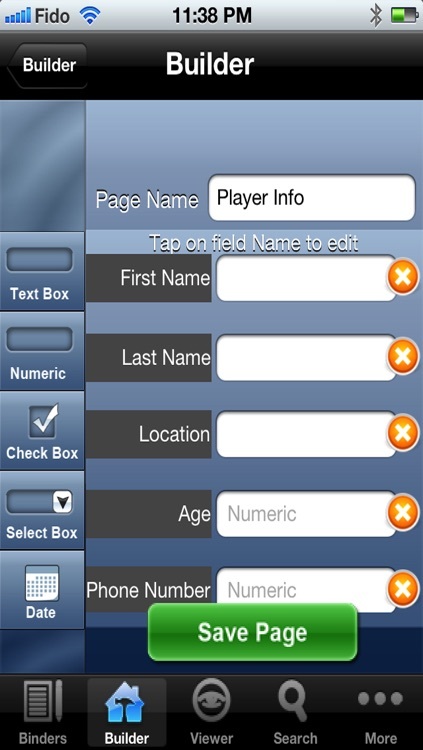 All you have to do is create your electronic pages and fields for it through the app! There are 5 tabs available for the user to do his or her work, Binder, Builder, View, Search, and More. 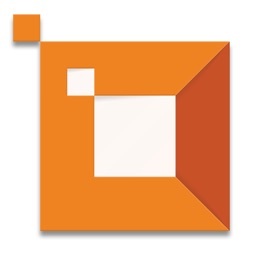 The Builder tab is where the user starts to create Binders, Pages, and Fields. All these options can be named as desired. There are also 5 types of fields to choose from; Text, Number, List, Checkbox, and Date. Also, available is the Help section in the More tab to help the user navigate and learn the different tools available in the app. 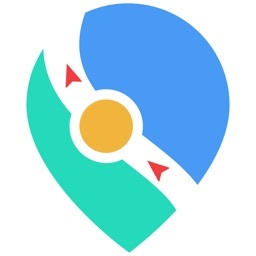 I would like to get as much feedback as possible as this app is meant to be a tool to be used by business of all kinds of fields out there.